December is here, and many men are planning on saying goodbye to their No-Shave November beards. Are you getting ready to go clean-shaven? Go beyond giving your face a quick buzz with the electric razor and follow our five tips for a close, silky-smooth shave. Clear any buildup on your skin by lightly exfoliating your face before you shave. Try using a small amount of baking soda or our Satin Facial Scrub™, Mint. Shaving on cold, dry skin won’t do your skin any favors. 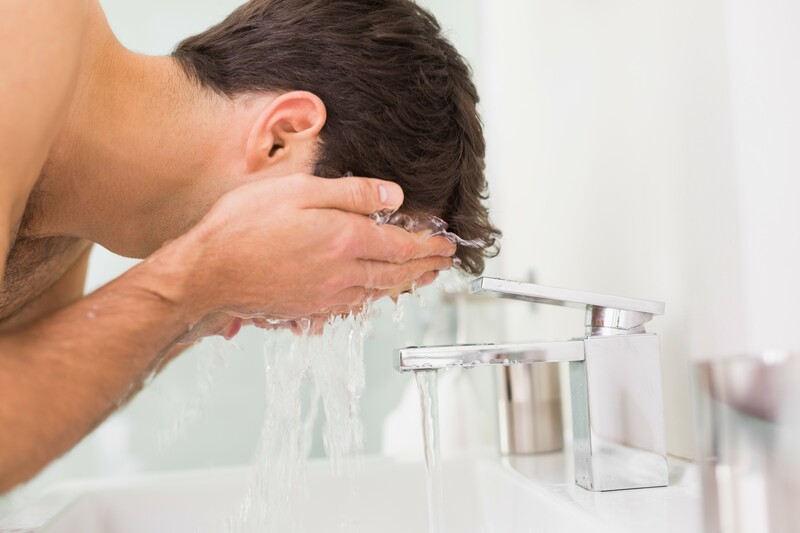 Hair can absorb moisture up to 30 percent of its volume, so make sure to soften the hair you’re shaving with plenty of warm water. 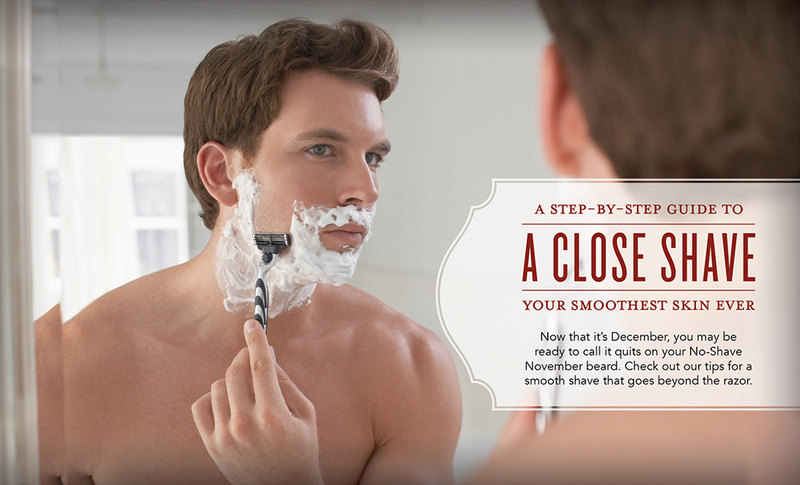 Try shaving toward the end of a shower or immediately after. When shaving, it’s important to select a product that helps your razor properly glide to avoid razor drag, nicks, and skips. 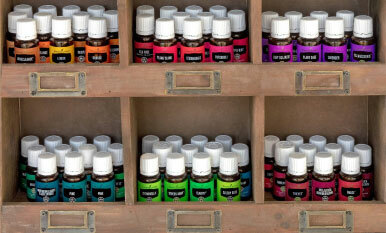 Young Living recently launched two new shaving products: Shutran™ Shave Cream and Mirah™ Shave Oil. Although both of these products provide a close, comfortable shave, they meet different shaving needs. 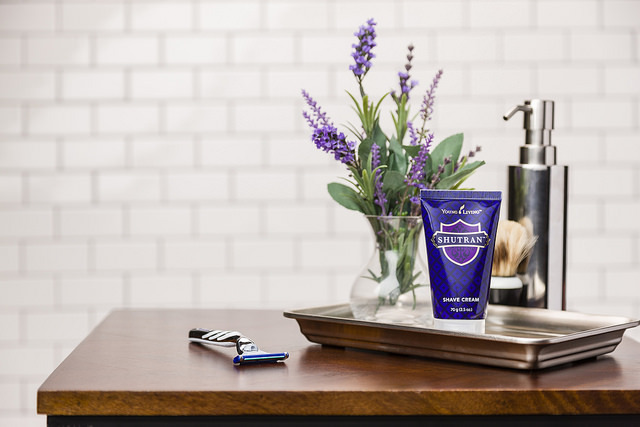 Shutran Shave Cream is a blend of masculine-smelling essential oils combined with palm, grape seed, and olive oils designed to hydrate and smooth the appearance of skin. Mirah Shave Oil is a rich blend of exotic oils, emollients, and botanical ingredients designed to help hydrate skin and reduce razor drag, nicks, and bumps. 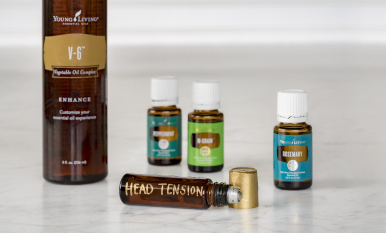 Pick your product, spread it over the areas to be shaved, and then let it sit on your skin for a minute or two to properly absorb and prepare your skin for shaving. Using a dull razor is the quickest way to get razor burn. Avoid the irritation and make sure to use a good quality razor, replacing your blade every 3–10 times you shave. With your new razor, shave in the direction your hair is growing. Shaving against the grain can give you a closer shave, but it increases your likelihood of getting razor burn and ingrown hairs—and no one wants that. Rinse your blade after every swipe to remove accumulated hair, shave product, and dead skin. Make sure to avoid pressing too hard on your razor or over-shaving the same area to prevent unnecessary irritation. When you’re done, wipe your face and look in the mirror. Now there’s that handsome face that’s been hiding all November long! 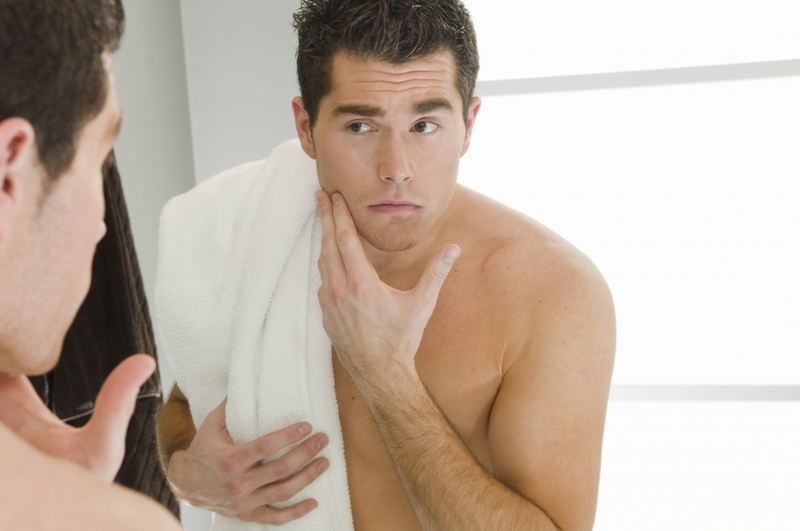 Shaving is just one important part of skin care for men. What are some of your grooming and skin care tips for keeping skin soft? Let us know in the comments!